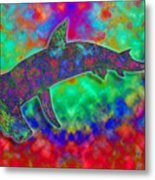 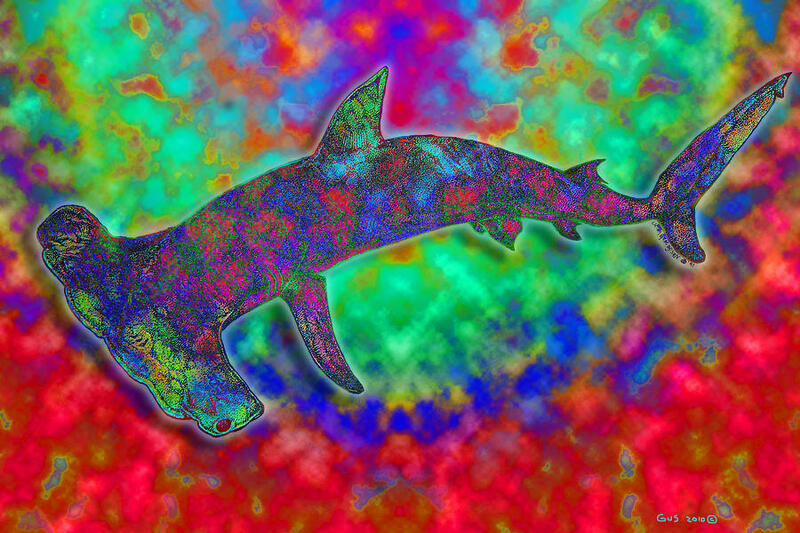 Rainbow Hammerhead Shark is a piece of digital artwork by Nick Gustafson which was uploaded on January 12th, 2010. 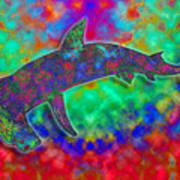 A colorful hammer head shark in colorful ocean. 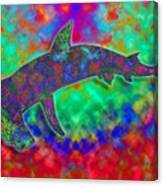 Nick Congrats on your sale,!! I just like this one Nick, interesting concept itself.